Its hard these days to be an Edmonton Oilers fan. After years of toiling in the basement of the NHL with no progress in sight, I decided this week to do something drastic to bring to light the plight of Oilers fans. I walked into American Airlines Center for the Oilers/Stars game with the above sign. Sitting right behind the Stars bench, I was easily able to draw the attention to my sign mocking the current state of the Oilers. People in Edmonton know something like this would never be allowed within 2 km of Rexall Place (and I am fully expecting to be on the “Do Not Permit Entry” list next time I head to Northlands). But it was important to raise awareness as to how downtrodden this organization has become. The sign was a perfectly planned, tested and executed mission. I happened to be in North Texas the day of the game and decided early on to attend the game and bring the sign. Players like Tyler Seguin, Jason Spezza, Antoine Roussel, Cody Eakin, Patrick Eaves and Anders Lindback all took a read of the sign and had a little chuckle with it. It shows how low the Oilers are seen around the league. It culminated in nationwide media attention to the Oilers fans’ plight. So what is it that’s preventing this organization from getting out of the gutter. Last year I wrote an article on the Culture of Losing and the steps an organization can take to get out of such a situation (https://hockeylandcanada.com/2013/11/12/the-culture-of-losing/). Well that Culture of Losing is exactly what is hurting this team – hence the reason to make the sign. Media personalities like Ray Ferraro and Mark Spector have continually ripped the Oilers model, with Ferraro going as far to say that you could keep this group together for the next 10 years and they won’t show any progress. I am full agreement with you Mr. Ferraro. This was my problem with entering into a “rebuild” in the first place. The Oilers have created a culture of losing. I read a great line the other day that perfectly sums up the state of the Oilers: Once losing becomes acceptable, it becomes a hell of a lot harder to ever develop a winning culture where winning is the only acceptable outcome. Organizations that succeed may go through periods of depression or failure, but they never stop trying to be the best company they can. 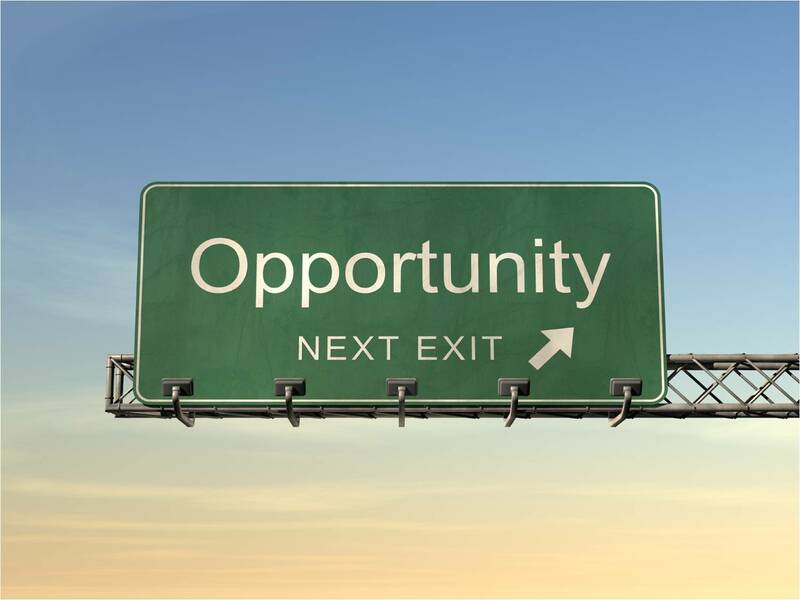 Organizations that fail are those who become complacent with their own position in the market. This is why the relative success this season of the Calgary Flames is of no surprise. Ownership, management and coaching never allowed the idea of a “rebuild” to set in. Winning always remained the expectation. Brian Burke has done a fantastic job of fostering this culture anywhere he has been. This was the problem with the Oilers from the start. They decided to enter a situation where losing was accepted in the name of “rebuild” and “future”. The problem is that the players entering the system – the Hall’s, Eberle’s, Schultz’s, Nugent-Hopkins’ – were made to be the top of the food chain from entering the league. There was no apprenticeship under veterans who have won and had individual success. They came in and all they came to know from the start was losing. They never learned what it took to be successful at the NHL level. All they knew was to accept the losing as they were in a rebuilding phase. You look at players like Sidney Crosby who lived with Mario Lemieux when he entered the league, John Tavares who lived with Doug Weight, and Nathan MacKinnon who lived with J.S. Giguere – all of them were able to learn by osmosis through proven veterans who had “been there”. With the Oilers, we got the see Oil Change depicting Hall & Eberle living together as rookies eating Kraft Dinner. The problem with this current model now is you can bring in new complementary players, but as long as they remain below the status of Hall/Eberle/Nugent-Hopkins, there will likely be no willingness from those players to listen. What they need is a proven, talented veteran who other players would listen to. I’m talking the 1st line forward/1st pairing defenseman type of player with a strong voice in the room – one who other players would be willing to follow. It will also take moving one or more of the young players out to remove the attitude from the locker room and break the current comfort level. Of course, it will also require a change in voice and attitude of the Oilers organization where winning can be the expectation passed down from the top. It will require an outside voice who has proven the success in the past. Without this I am certain this team will continue to toil in the bottom of the standings for years to come. Before this season began – before even free agency began – I told anyone who would listen that the Oilers would finish bottom-3 in the West again and would likely be in the running for Connor McDavid. Let’s forget the fact that I have no confidence in the management to produce meaningful change on the ice, the culture in the locker room and the boardroom is so toxic that it will itself prevent the team from showing progress. Let’s look at the Columbus Blue Jackets for example. This is a team that was a perennial basement dweller. Then what happened? 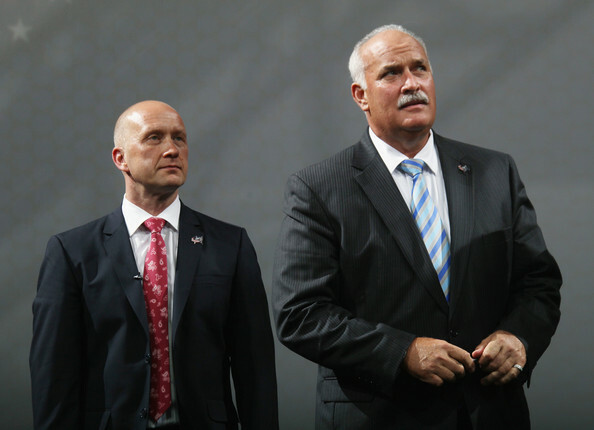 They decided to completely change the organization structure and bring in 2 key personnel: a respected, successful executive in John Davidson, and a top-notch talent evaluator in Jarmo Kekäläinen as their GM (Kekäläinen is largely responsible for the talent dotting the St. Louis Blues today). These 2 outside, competent voices have instilled a new culture to the team: one where winning is the only acceptable outcome. This is what the Oilers need, and why there is such a movement among Oilers’ fans called “Lowe Must Go”. The entitlement and arrogance at the top of the Oilers hierarchical structure has fettered down and is holding this team back from moving forward. It is no surprise why players from Ladislav Smid, Ilya Bryzgalov and Andrew Cogliano have all commented on the higher intensity of practices and the expectation of winning once they have left the Edmonton. 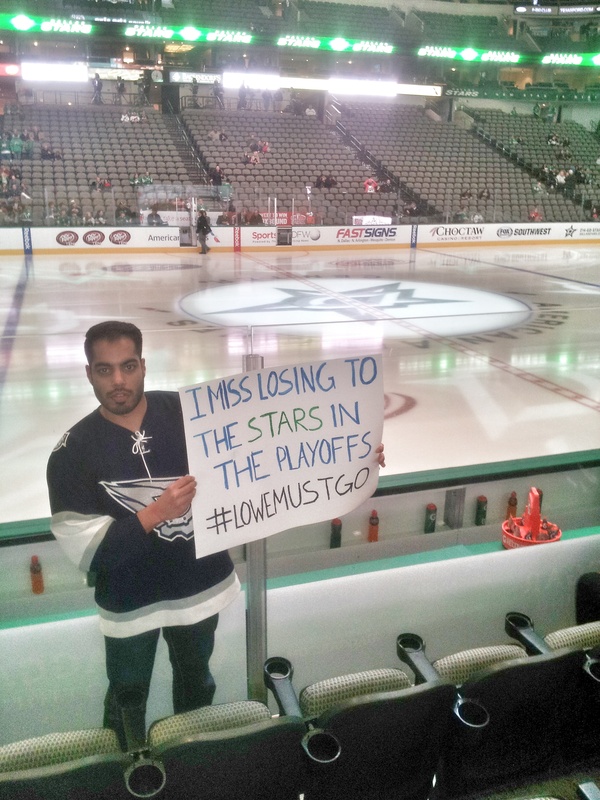 And it is for these reasons that as long as the status quo remains, I will continue to “miss losing to the Stars in the playoffs”. You are all sheep. Stop going to the games. Stop buying stuff. Stop watching their games on TV. Katz and the NHL are making money despite losing so no one cares about Oiler success! Why would he changed the management if he’s selling out games? If you care about Oiler success stop supporting them. WAKE UP! You can complain all you want but DO SOMETHING! I was also a firm believer we’d be in the running for McDavid in ’15, and we could very well be in the running for Bensen in ’16. You are 100% right about the culture of losing and and the lack of mentorship for these young, talented players. I’ve reached the point now where I just feel bad for the likes of Hall, Eberle, Nuge and Yak because they could be so much more, and be having so much more fun if the right measures had been taken in the past 4 years…We could very well be in the bottom 4 of the west for the next decade if measures aren’t taken at the President, GM and coaching level.